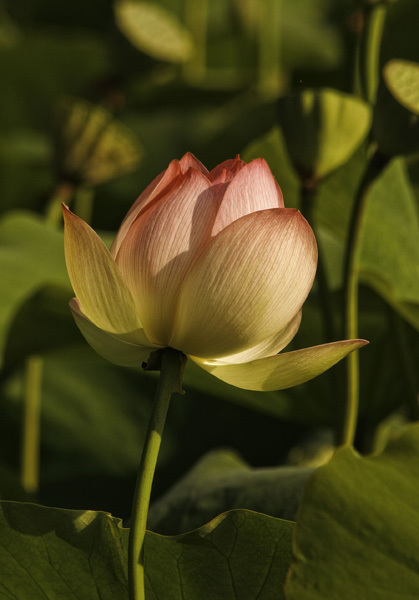 The rays of the morning sun lit this lotus blossom to perfection. This entry was posted on Tuesday, January 31st, 2012 at 6:16 pm. It is filed under Action, Nature, New Images. You can follow any responses to this entry through the RSS 2.0 feed.